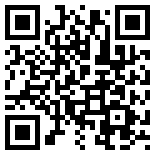 The following press release was issued by the AAW this afternoon. 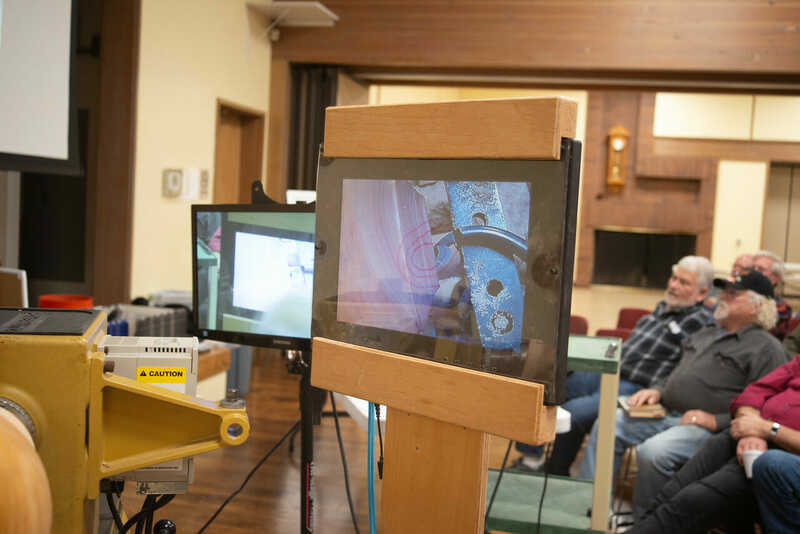 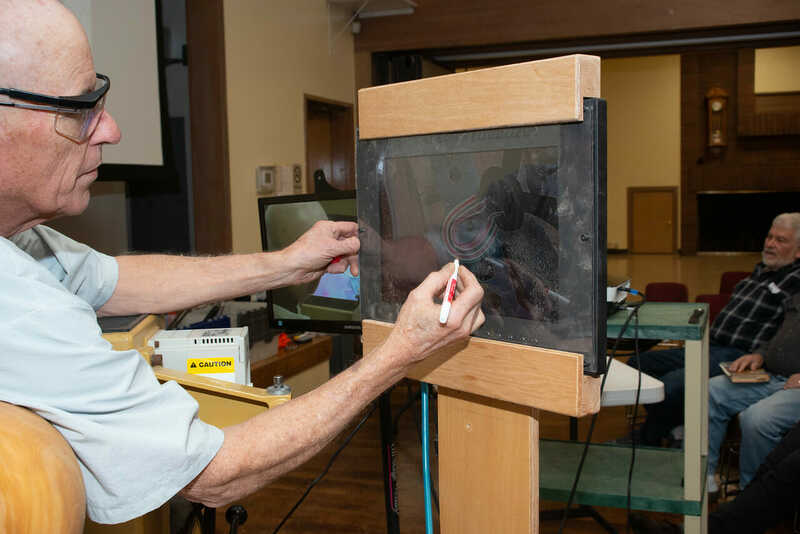 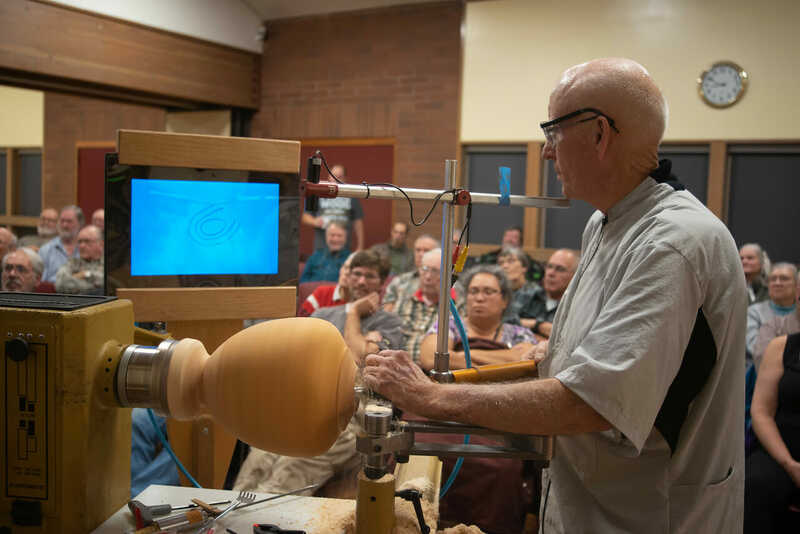 SAINT PAUL, MN – Philip S. McDonald, a long-time administrator at the University of Minnesota and an expert in organizational development and strategic planning, has been named operations director of the American Association of Woodturners (AAW), the association announced today. 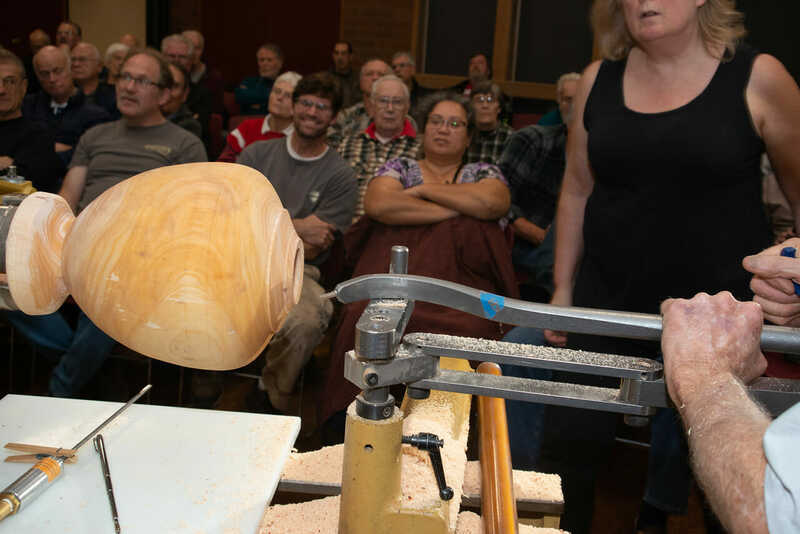 high-level positions at Minnesota’s largest university, including chief of staff to the vice president for university services. 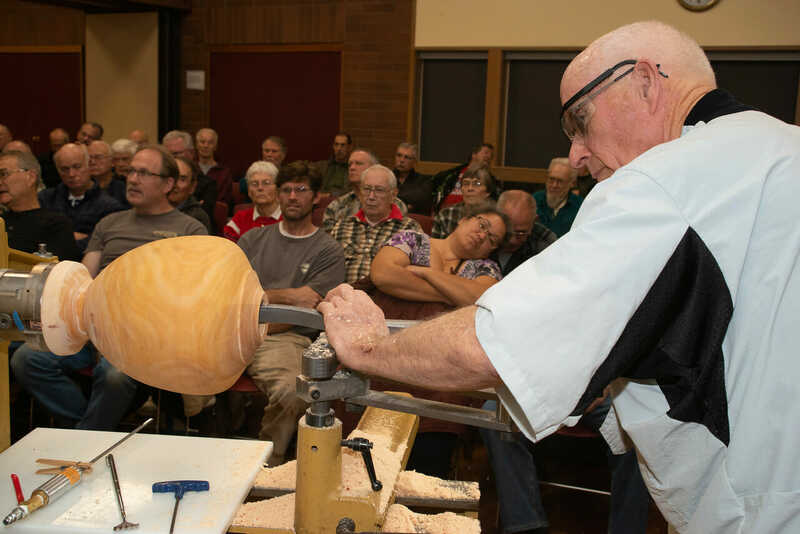 His appointment to the newly created AAW post follows the resignation of Cindy Bowden as executive director. 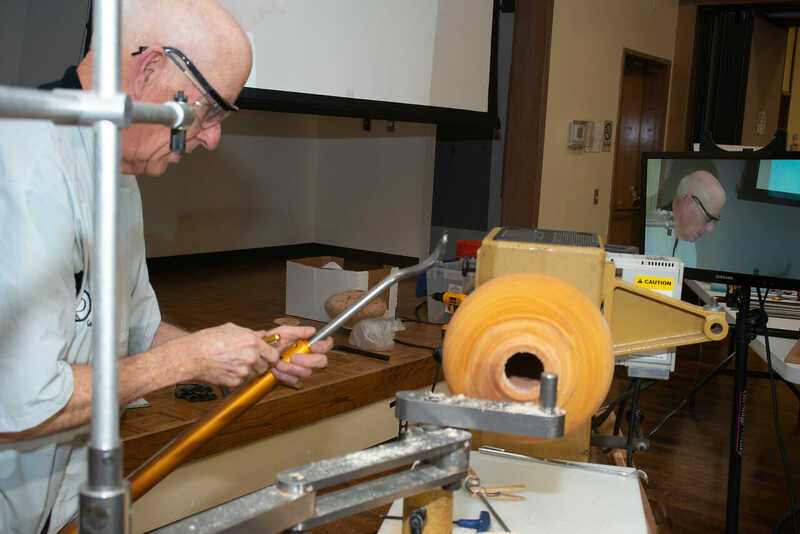 McDonald holds both a bachelor’s degree and a master’s in business administration from the University of Minnesota. 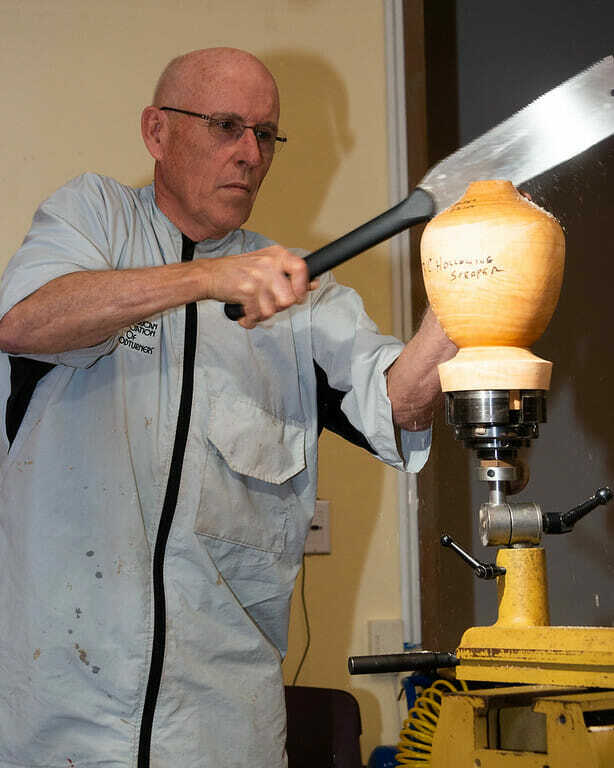 He retired from the school in 2004 to begin Home Revivers, a successful residential construction business. 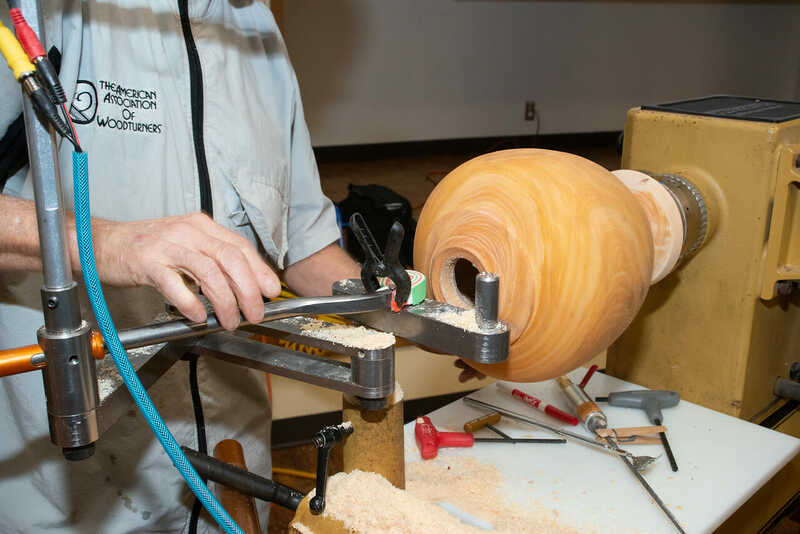 contemporary craft and a form of art among the general public as well as amateur, part-time, and professional turners. 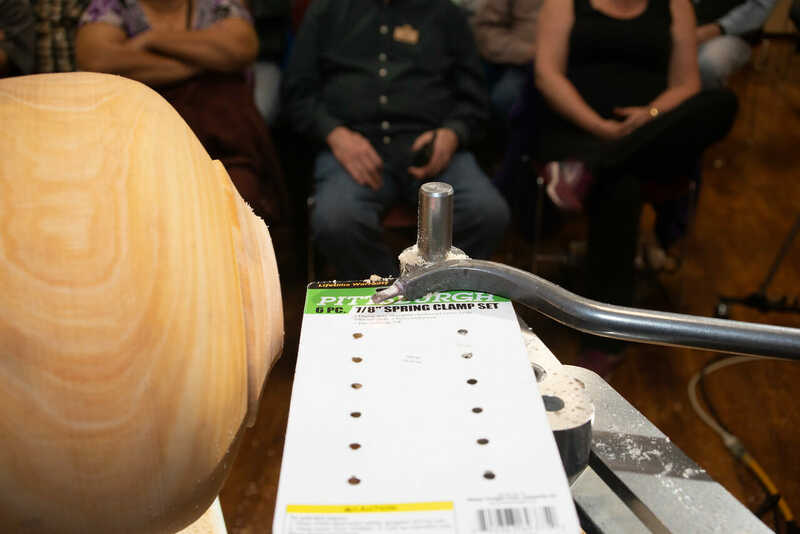 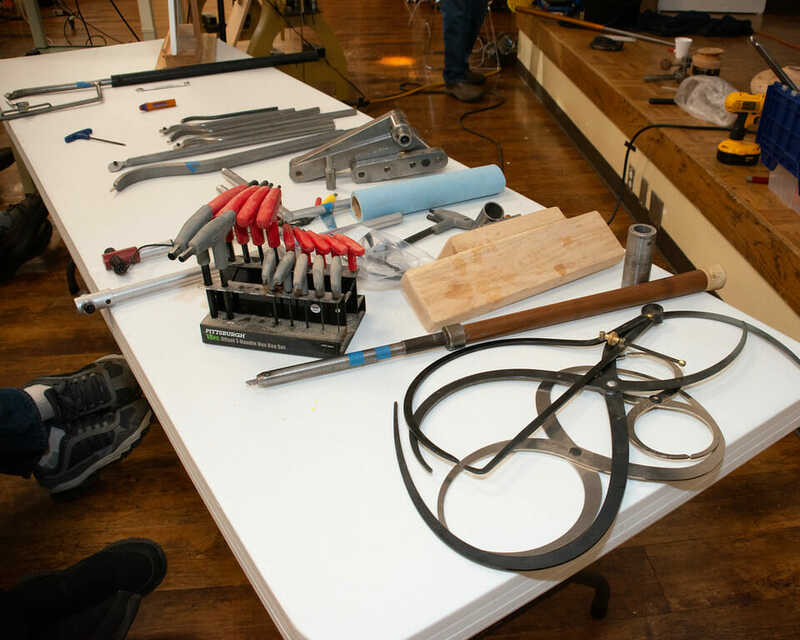 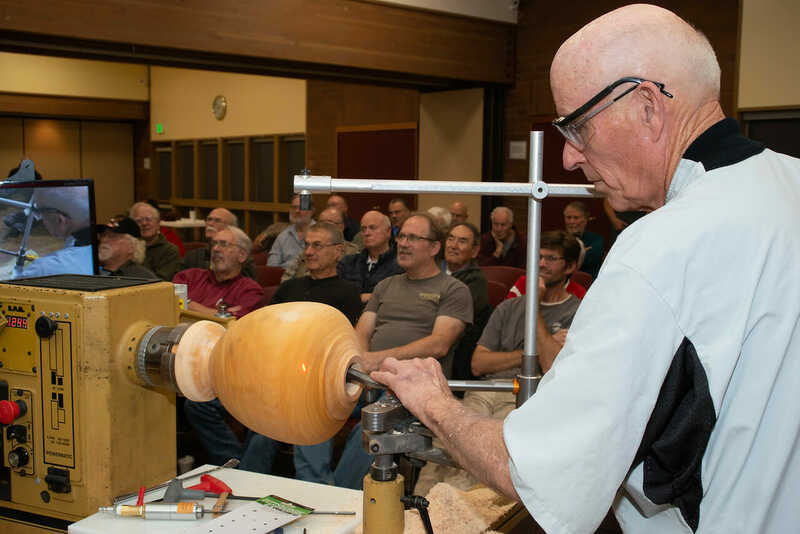 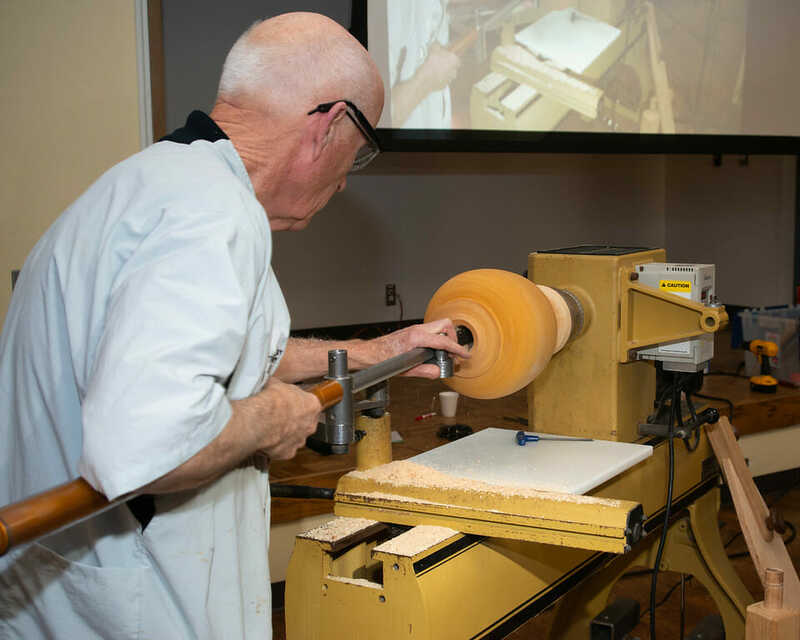 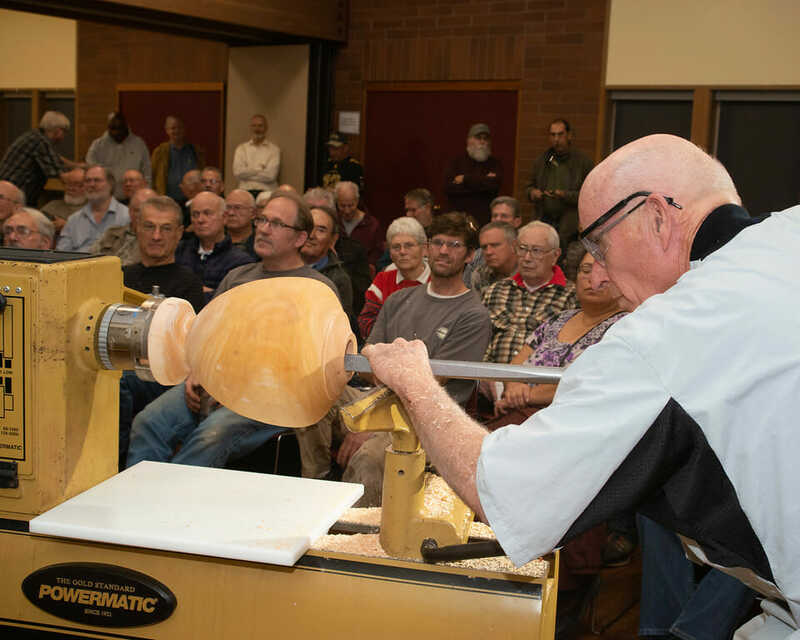 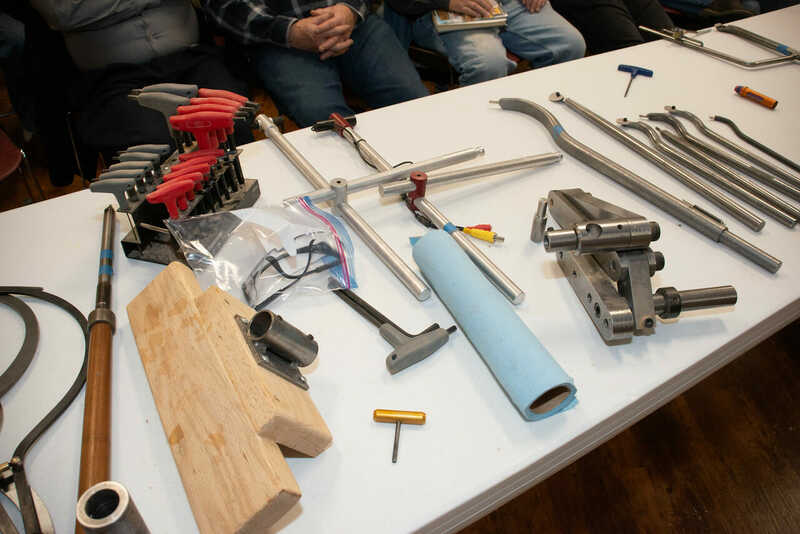 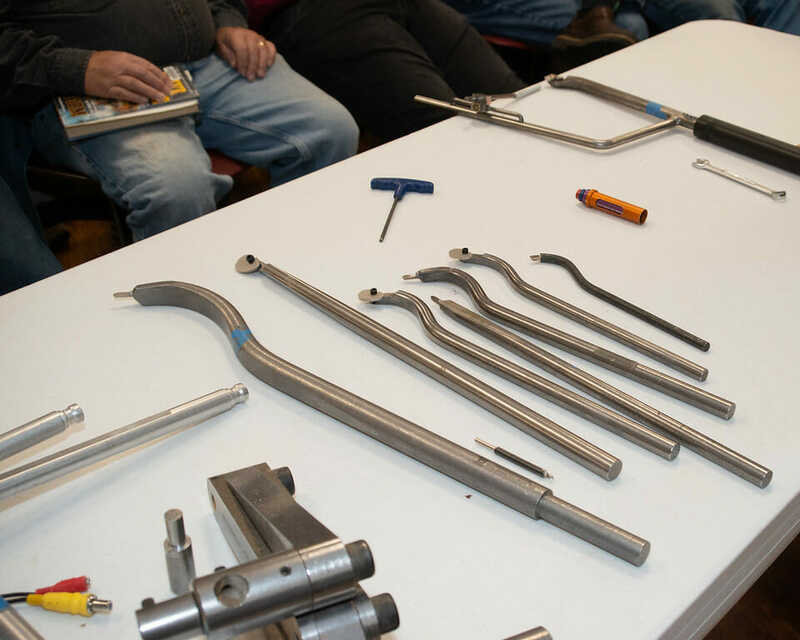 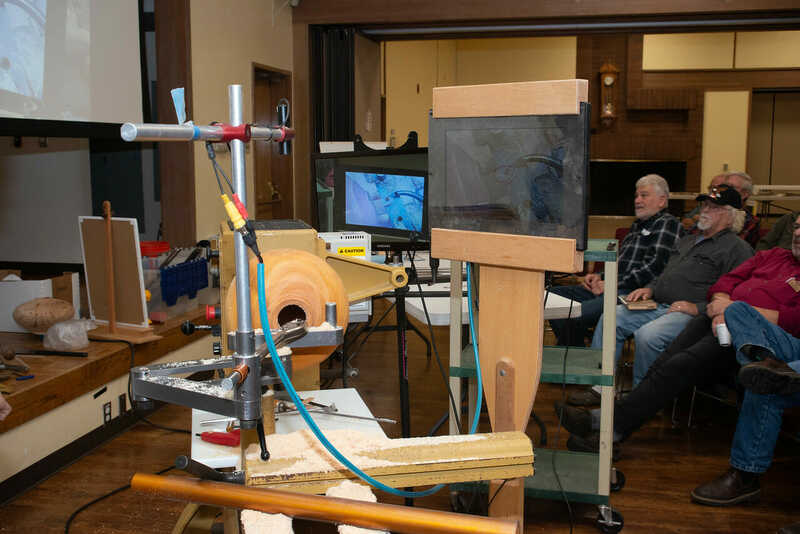 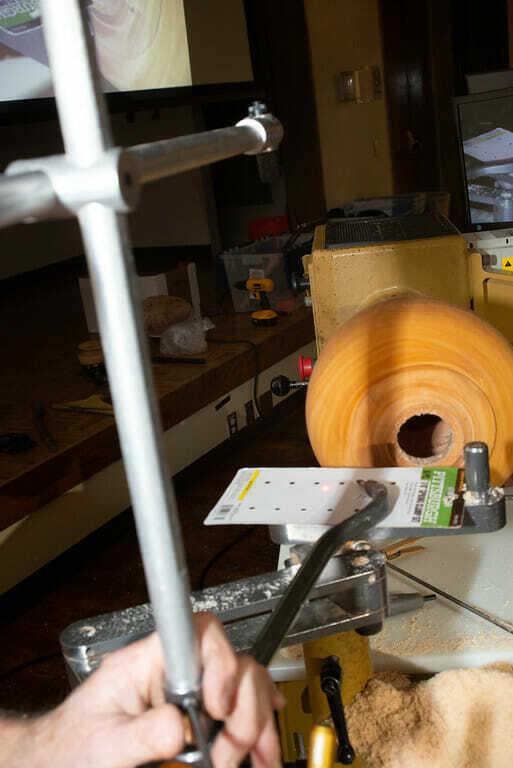 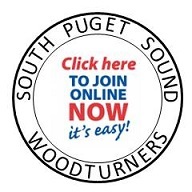 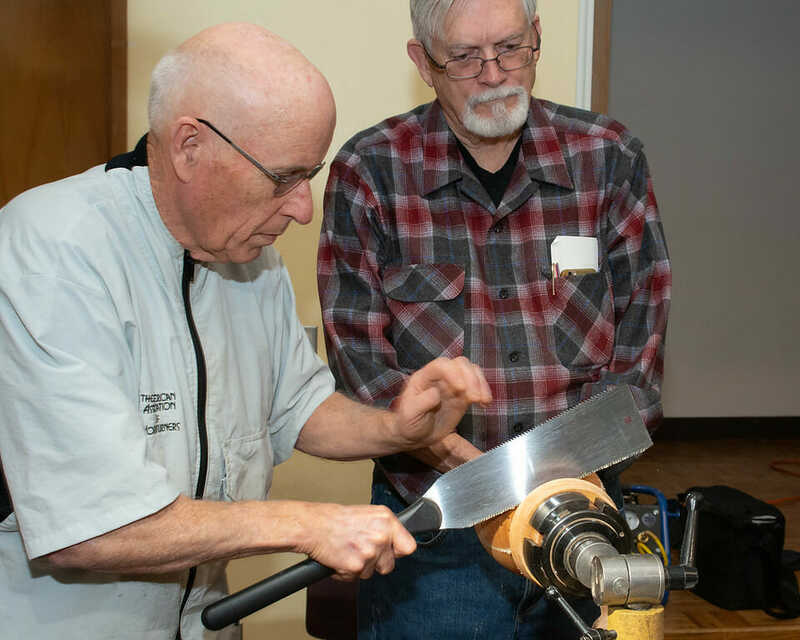 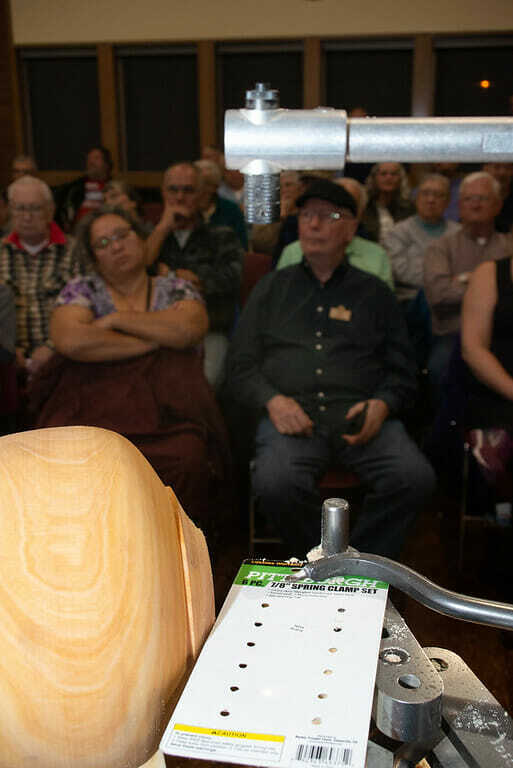 Membership in AAW offers a variety of benefits, including a bi-monthly magazine, insurance coverage, scholarships, national symposiums, educational opportunities for newcomers and youth, and a website where turners can display and market their woodturnings. 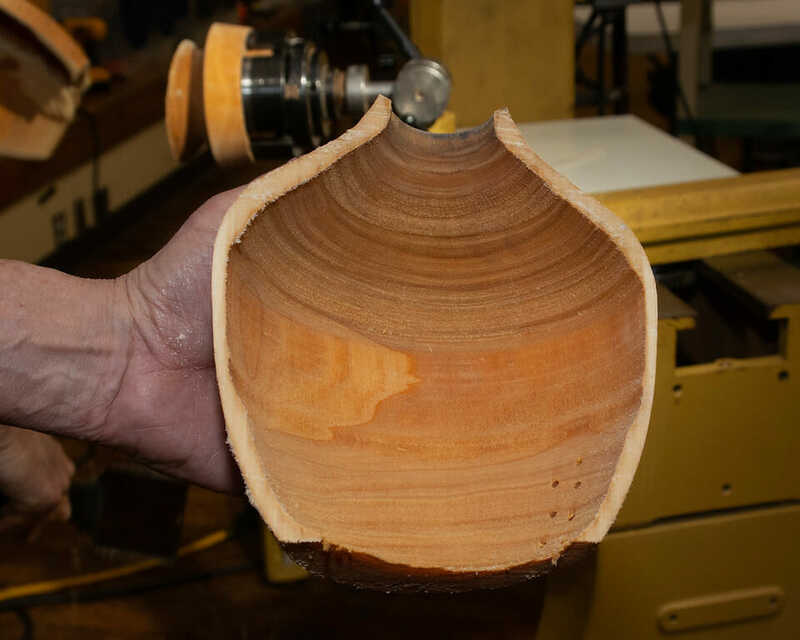 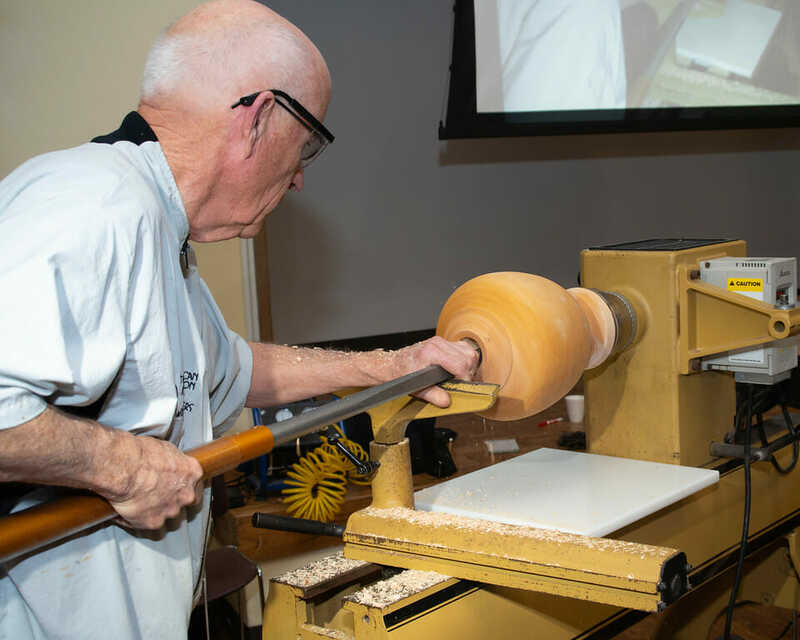 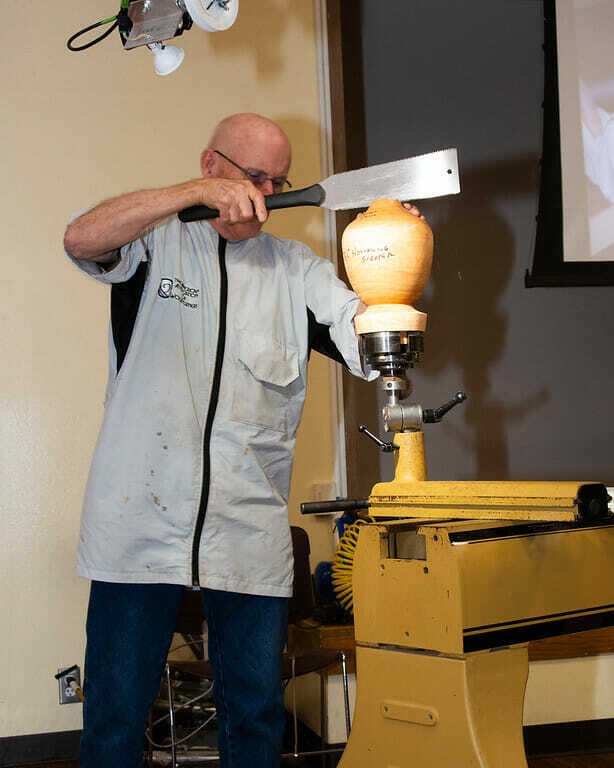 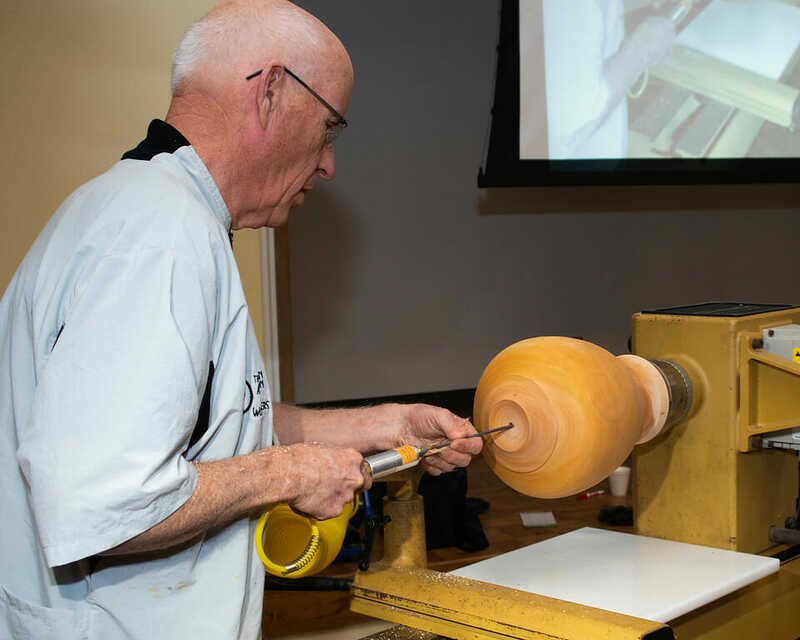 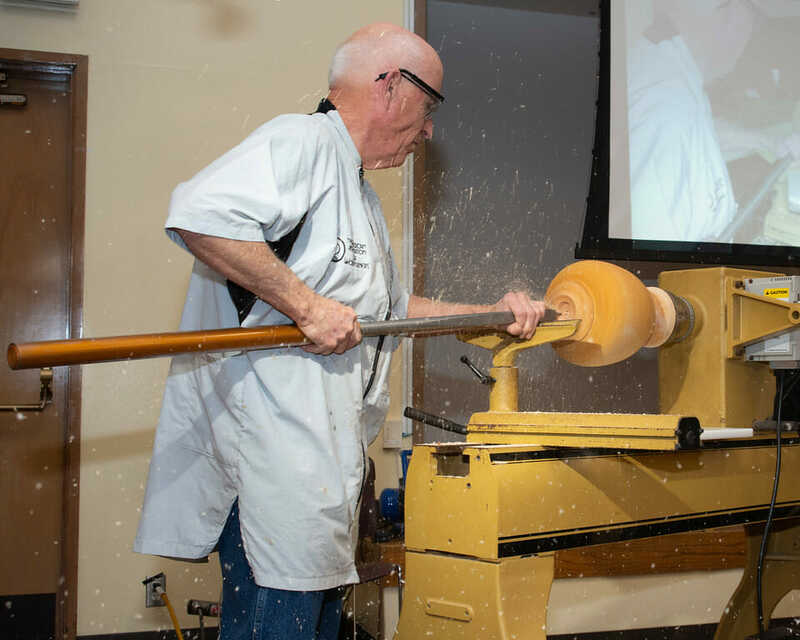 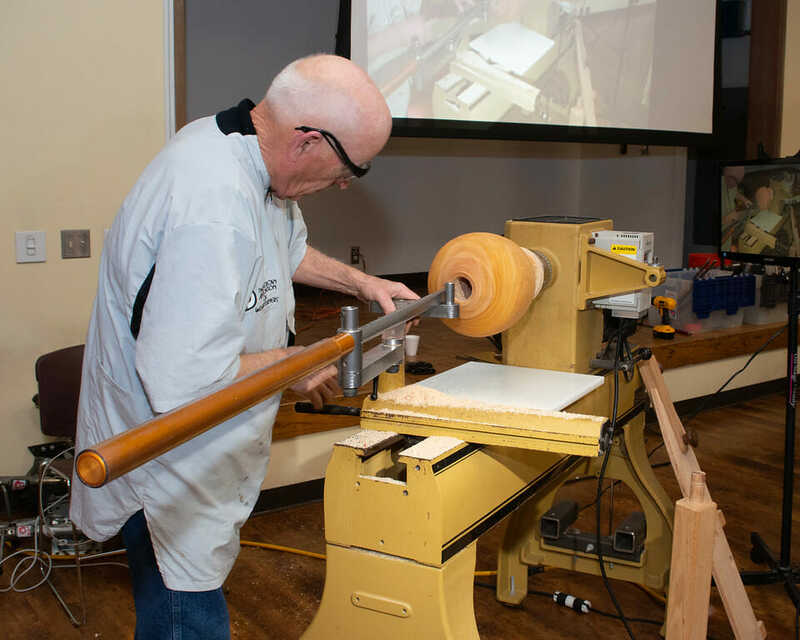 The 2012 annual symposium, to be held June 8-10 in San Jose, California, will bring together nearly 2,000 woodturners for live presentations, an auction of selected turnings, an instant gallery showcasing current woodturning craft, a rotation of how-to and hands-on demonstrations, the world’s largest trade show of commercial woodturning vendors, and a youth training center.